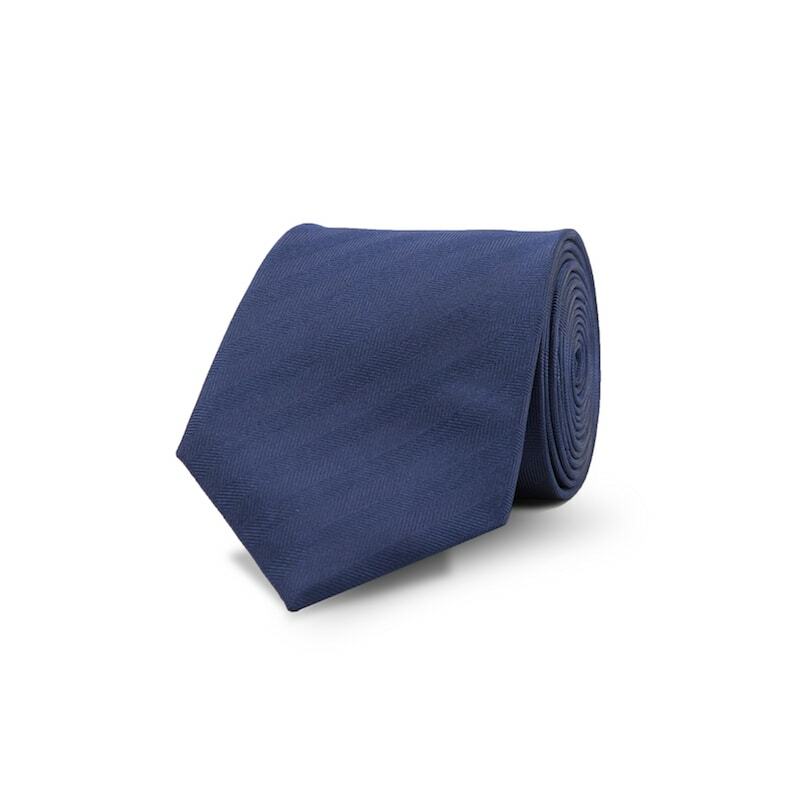 This traditional navy herringbone tie is a simple, yet striking tie that has been carefully crafted from 100% silk. A classic style statement for all seasons, this tie is versatile and provides a clean finishing touch for any outfit—perfect for the boardroom through to the weekend. 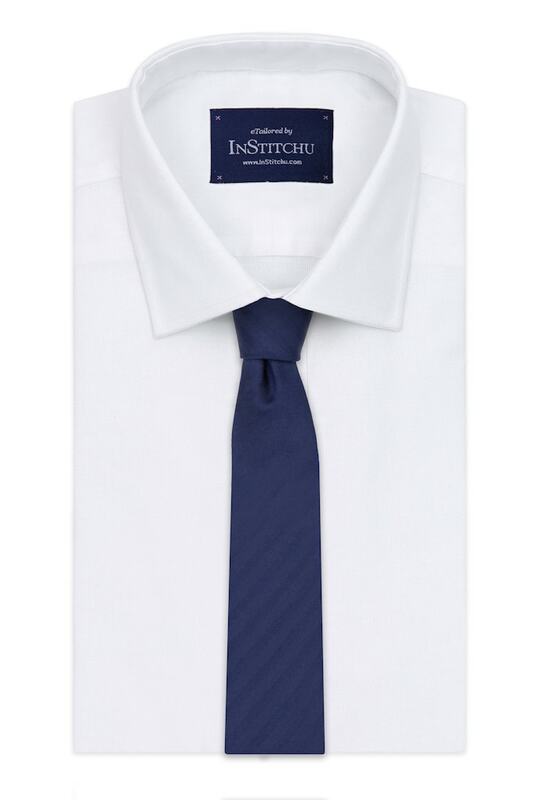 We recommend a half-windsor knot, or a four-in-hand knot for this tie.